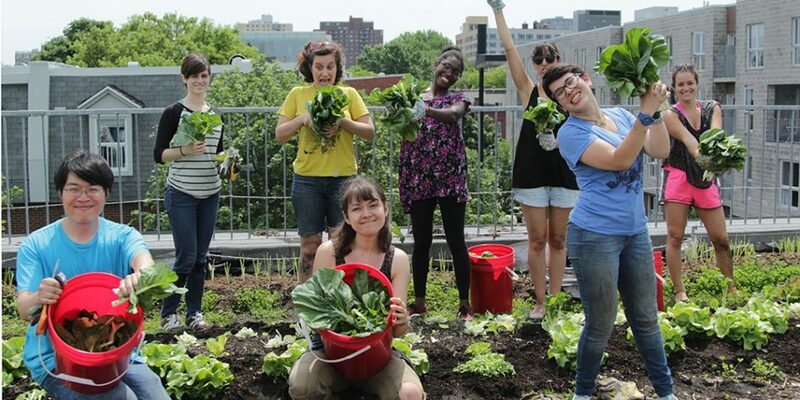 Blog Volunteers and workshop participants related to urban agriculture: we want your opinion! We have put together a small survey to better understand our community related to our urban agriculture program and especially to be able to always better improve the activities that we propose to you in connection with our urban gardens! It will only take 3 minutes of your time to fill out the online form right here. It is also possible to fill out the form in person with us at the office! 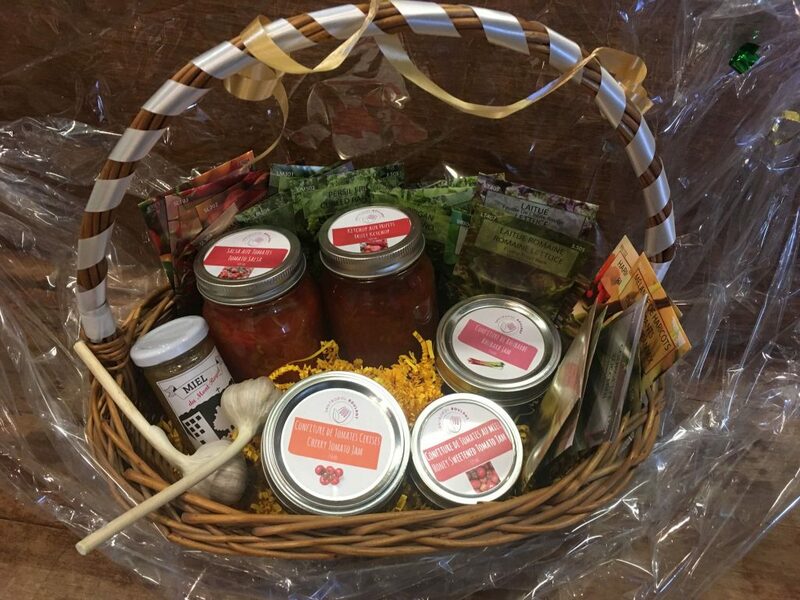 Those responding to the survey will be part of a participation contest where the big prize is a basket of our delicious preserves and other general store products valued at $60! 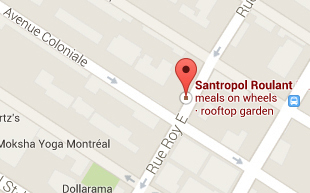 Special thanks to the McGill Food Analytics club for designing this survey and helping enrich the Santropol community.